Whether you're looking for a gift for a family member, a friend or even for yourself, a new tablet could be the ideal present. If you're shopping for a large tablet, a smaller screened device, or you're looking for something a little different, here are some of the best tablets you can buy right now. Remember to click on the image of each phone to read our full review. A large screen tablet is ideal if you're using it around the home or office for most part. Whether it's your coffee table companion, or a device to store your digital photos and videos, here's our recommended large tablet selections. 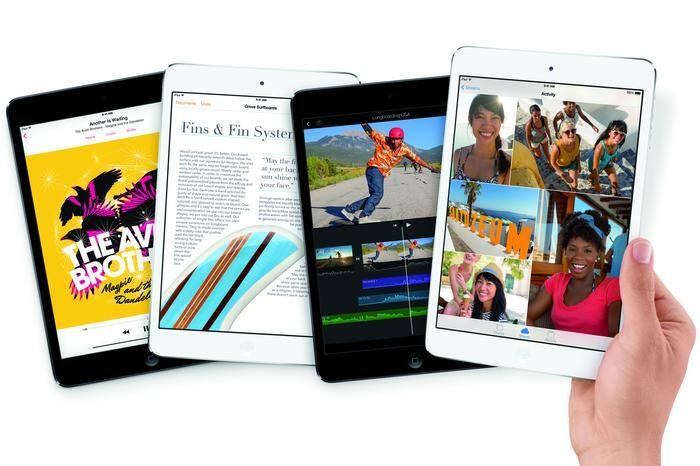 If you already own one of Apple's previous fourth generation iPad's, the iPad Air isn't an essential upgrade. For everyone else, this is a clear winner in the large tablet market and perhaps the best consumer-based tablet ever made. It's stunningly thin and light, has excellent performance and offers great battery life. 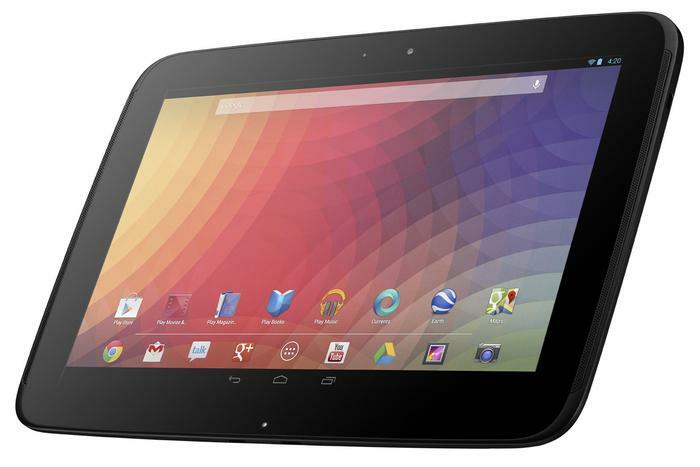 Google's Nexus 10 may have been released in 2012, but it still remains a current model. It's an extremely thin and lightweight tablet with an exceptional screen and a competitive price, making it a very valid alternative to the iPad. 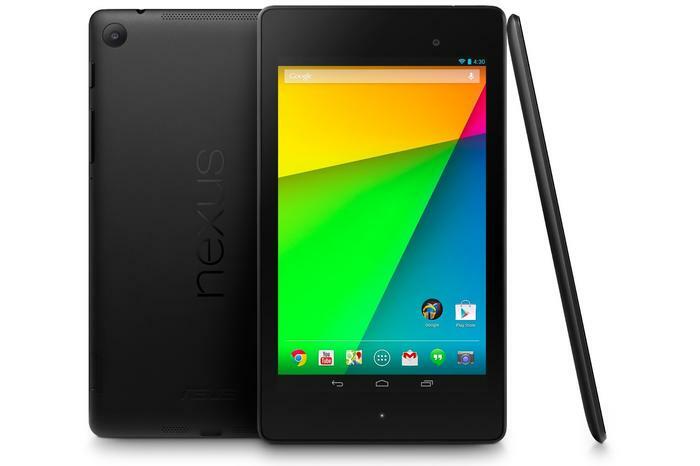 As it's a Nexus tablet you're also ensured Google's constant software updates, which often add new features. 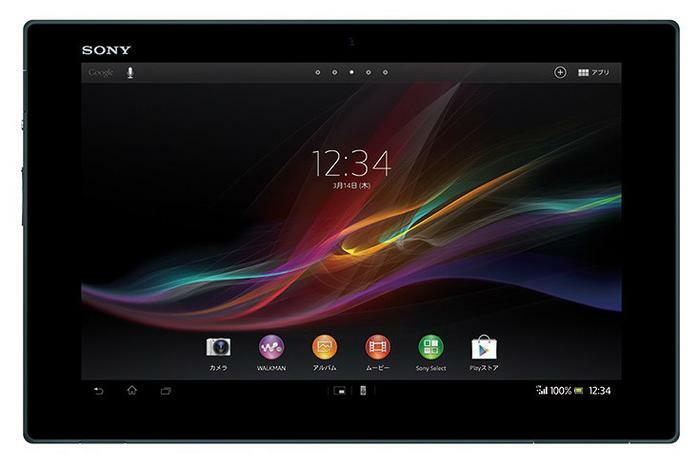 The Sony Xperia Tablet Z's design is impressive but it also has an excellent screen and good battery life, and its water resistant capabilities are a big point of difference against competing devices. It's a little expensive, but you're paying for excellent build quality, particularly the water resistance feature. Smaller tablets are particularly great for commuting thanks to their compact size and thin frame, but they also offer all the features of a larger screened device. Google's latest Nexus 7 (2013) improves on its predecessor thanks to a fantastic display, a thinner and lighter design, and excellent performance. This is the best Android tablet on the market and the only competitor to the iPad mini. Full stop. In our review of Apple's original iPad mini last year, we remarked that its exceptional iOS app catalogue, outstanding build quality and super light weight were only let down by a mediocre screen. Fast forward almost 12 months later, and Apple has delivered what everybody was waiting for: a retina display. 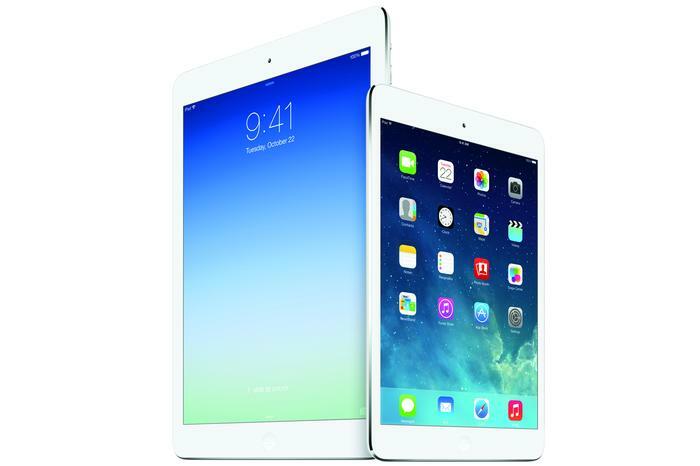 While the screen can't reproduce colours with the same punch as Apple's larger iPad Air, the high resolution display and excellent performance make the second generation iPad mini a hugely enticing option for any tablet buyer. 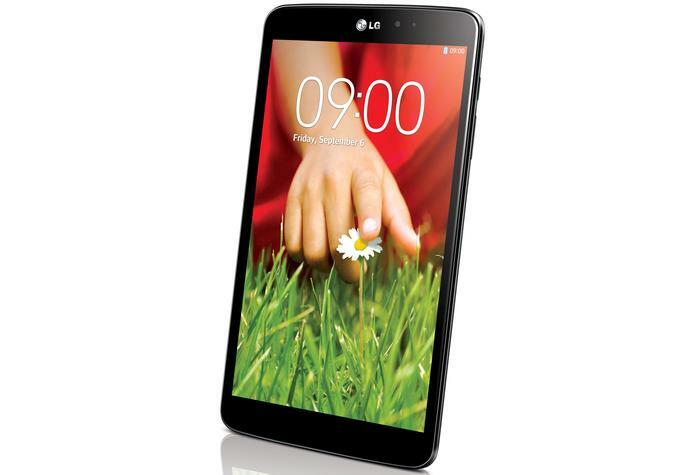 The LG G Pad 8.3 marks the first time the company has released an Android tablet in Australia. It offers decent battery life, an excellent display, and reasonable performance for a competitive asking price, though LG's software can be overwhelming and confusing if you're a first time user. If you're looking for something a little different than the norm, you might want to consider these tablets. 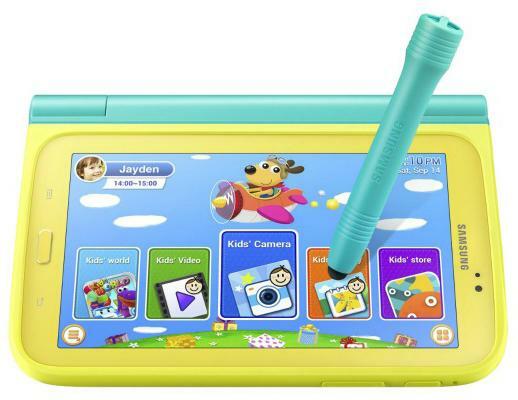 Samsung's new Galaxy Tab 3 Kids is a an Android tablet specifically designed for children. The colourful, well designed tablet is a little expensive and is best utilised with an additional cost accessory, but its kids user mode is a concept that hits the mark and will surely appeal to many parents. It's a great Christmas gift idea. 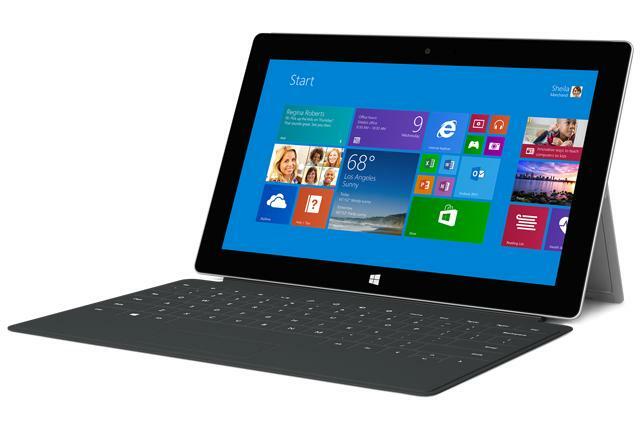 Take the best parts of a tablet and a laptop, join them together, and you’ll probably end up with something similar to the 10.6in Microsoft Surface Pro 2. It has all the features most of us Windows users want under the hood and in the hardware’s design, and Microsoft has even tweaked the original design to make the sequel device a little better overall. Samsung's Galaxy Note range of oversized smartphones has been a raging success and the company is aiming to repeat the dose in the tablet market. 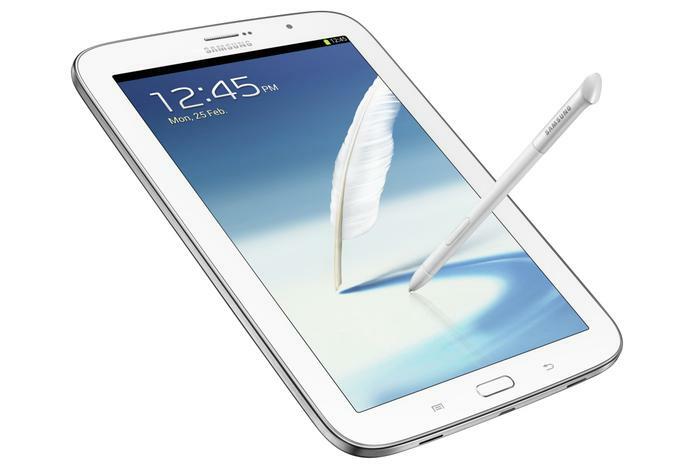 The Galaxy Note 8.0 boasts an 8in screen and includes a Wacom-powered 'S Pen' stylus which can be genuinely useful. It's a little expensive compared to non-stylus tablets, but could be well worth a look if you're after something a little different.